We’ve got thousands of applications for almost all smartphones available. Namely, the iPhone, Blackberry, and Android powered phones. And millions of users dowload these apps from their respective stores like the App Store, Blackberry App World and Android Market. But, How are the app developers going to track these downloads and all others stats related to that. 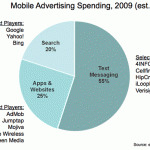 Here is where the Mobile Analytics comes into play. These tools can provide you with all the stats about the app downloads and visit of the mobile sites. That is Application Analytics and Mobile Web Analytics respectively. 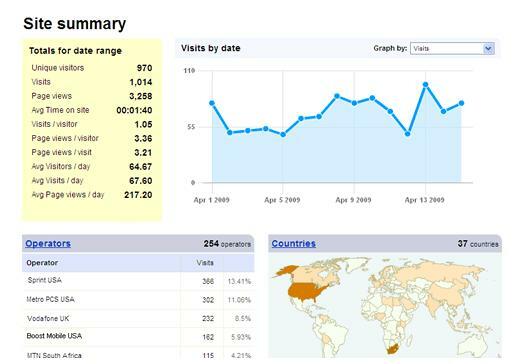 Mobile Web Analytics : Tracking the Visitors of mobile websites. 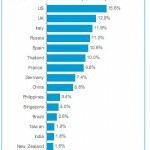 Mobile Application Analytics : Tracking the downloads of mobile Applications. First we shall see a few Moble Web Analytics Tools. Amethon : is a Australian based Company, And it is the Pioneer in field of Mobile Web Analytics Analytics. 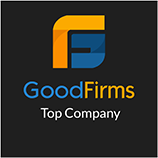 It provides both Real-Time Mobile Web Analytics and Multimedia and Short Messaging Services Analytics, which makes them stand out among the their competitors. It has also developed what it calls as ‘off the wire’ capture technology, which will be integrated into the mobile operators network or the content providers network to provide real time analytics the browsing activity and trends of the mobile users. Bango : Which provides Mobile Web Analytics and Mobile Ads Tracking and it is also reffered as the ‘Mobile SEO’ friendly, because it allows you to keep track of individual keywords used in many search networks and allows us to adjust accordingly. It also allows one find the metrics by the hour so one can know, how a mobile marketing campaign is doing in real time and make any needed adjustments to make sure that the campaign is a success. 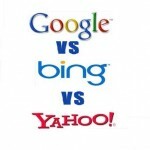 Mobilytics : Mobilytics is often been called as the “Google Analytics” for the mobile. Its easy to use, with lots of features, and more accuracy make it the perfect mobile analytics solution. It has also got the capability of tracking, Short Messaging Services, mobile widgets and its Mobile Application Tracking (for Android based Mobiles) is the beta stage. 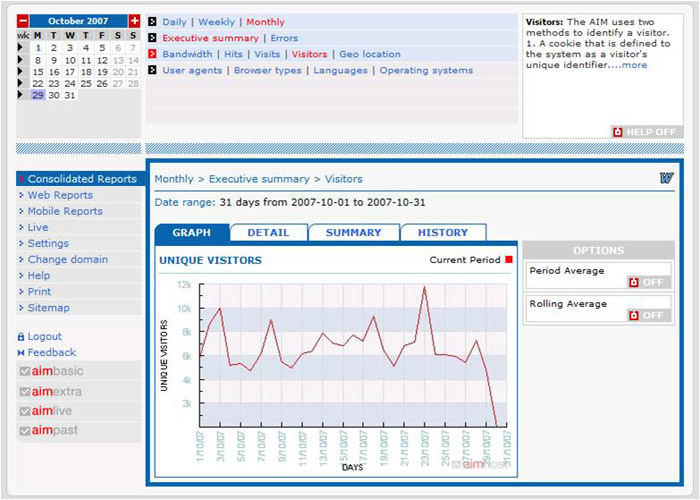 Mobilytics brings Mobile Web Analytics and Moblie Application Analytics under one roof. Motally : Motally too offerrs Mobile Web Analytics, but here the focus is on the Mobile Application Analytics that they offer. 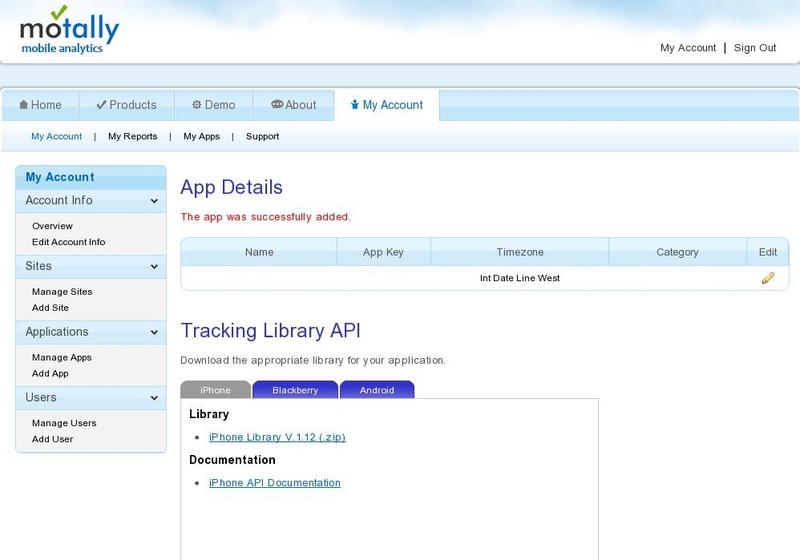 They offer Tracking Library API for iPhone, Android, and Blackberry, which is really cool. And these mobile’s apps are tracked and all possible stats are extracted from it. You can even find out from which service provider the users are coming from and which model handset they are using. 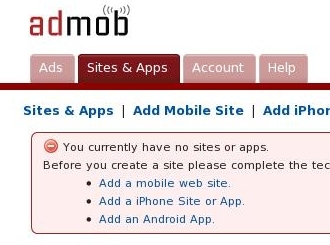 Admob : also offers all the stats for mobile apps but it is limited only to iPhone and Android. And key highlight is that, it provides ads that can be placed in your mobile app itself and you can track their stats too. Admob has also introduced a new feature called as ‘House ads’ which helps you create your own ads, but this feature is limited to the iPhone only. In the current trend of the world going mobile the need for these tools are on the rise. We have to choose the one that suits our requirements. AdMob acquisition – Why did Google make this move? 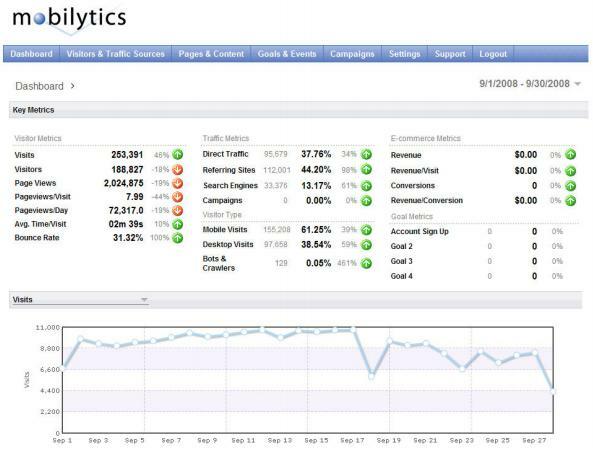 For Mobile Application Analytics, check out Localytics <a href="http:// (www.localytics.com)” target=”_blank”> <a href="http://(www.localytics.com)” target=”_blank”>(www.localytics.com). It gives app developers the deepest analytics available, is the only real-time solution, and provides complete transparency (e.g., the client libraries are open-source, allows full export of data, etc. ).